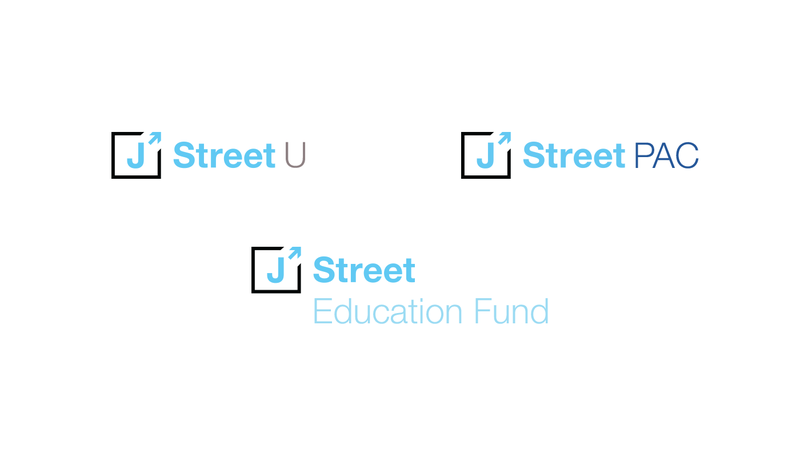 J Street is a nonprofit liberal advocacy group based in the United States whose stated aim is to promote American leadership to end the Arab–Israeli and Israel–Palestinian conflicts peacefully and diplomatically. 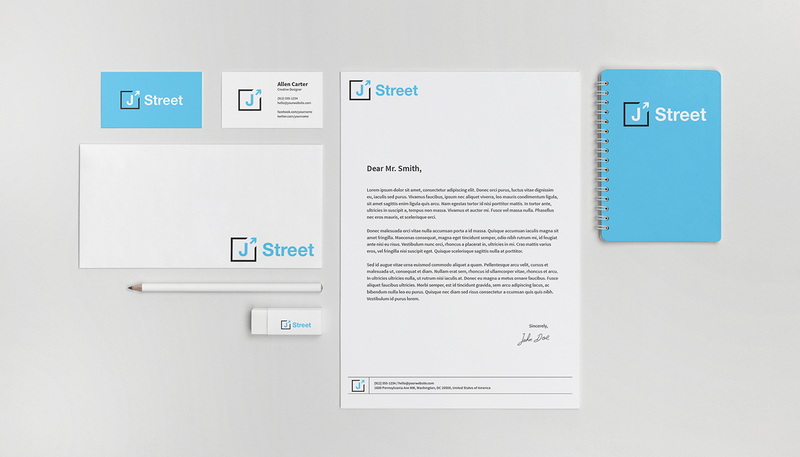 J Street was in need of a makeover and requested for a brand and website refresh. 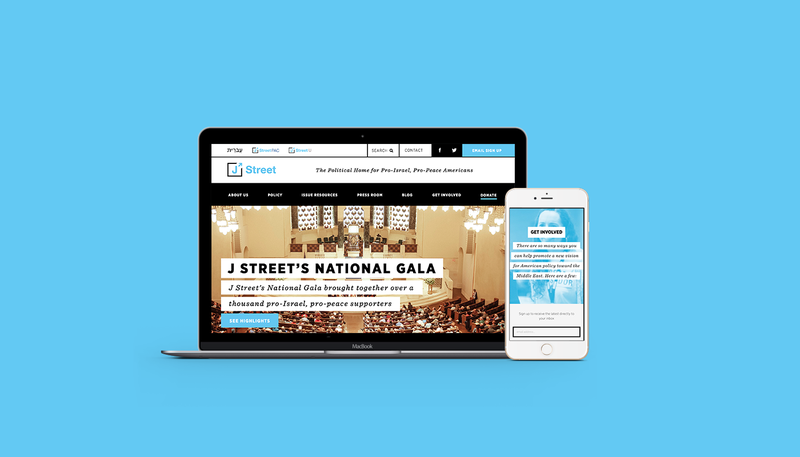 You can check out their new site here at jstreet.org.